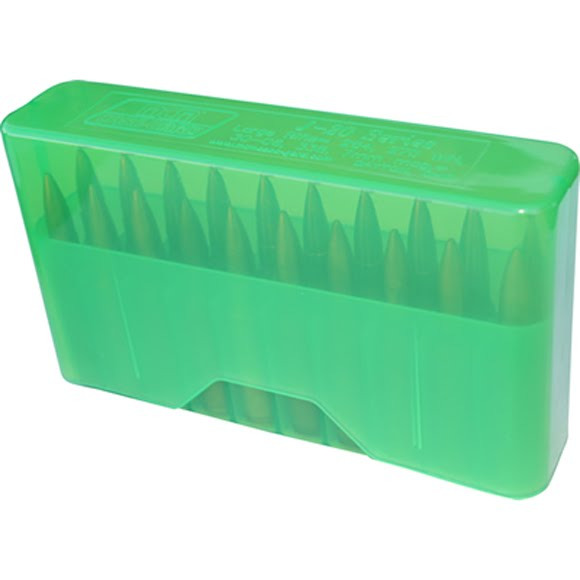 MTM Case-Gard'sJ-20 series ammunition cases are a favorite of rifle enthusiasts throughout the world. Made of virtually indestructible polypropylene that will not warp, crack, chip, peel, expand or contract. MTM Case-Gard&apos;s J-20 series ammunition cases are a favorite of rifle enthusiasts throughout the world. Made of virtually indestructible polypropylene that will not warp, crack, chip, peel, expand or contract.